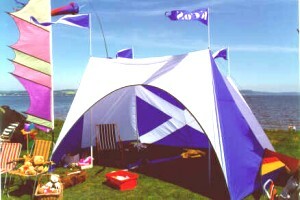 Welcome to the home of the Kite Club of Scotland. Here you'll find the latest information on the club, including our fly-in and event schedules and details of how to join. We also have a list of links to other kite clubs and organisations, a small image gallery and contact information. Check on Facebook for up to date information on events or fly-in's and latest photos.